As one of my favourite brands, Too Faced can do no wrong in my eyes. I have yet to try anything from them that disappoints, and my Too Faced collection is bigger than any other brand in my make-up stash! 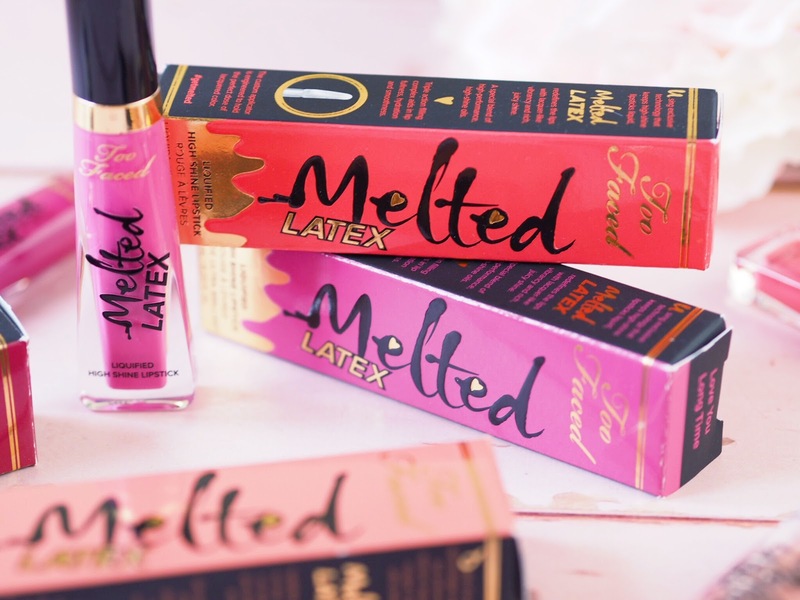 One of their latest products, is their newest formula in the Melted lipstick range – this time the Latex versions. 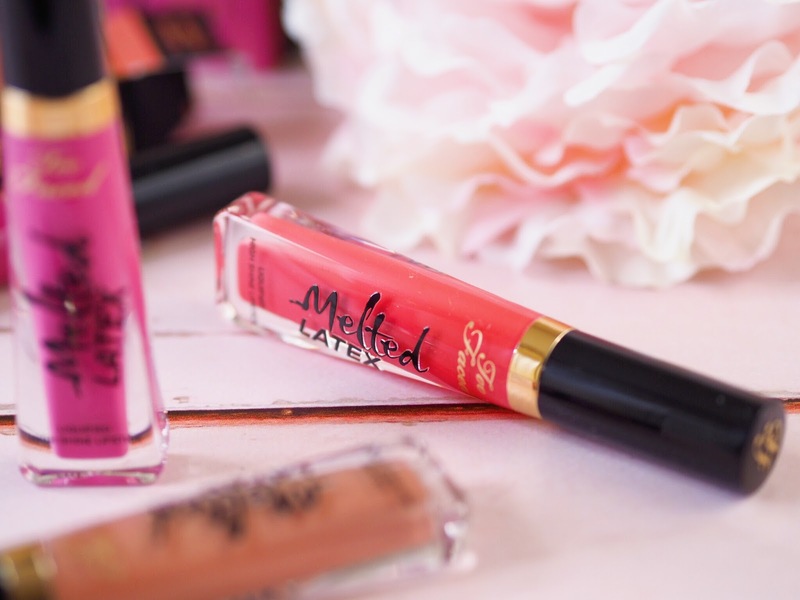 These are a high shine finish lipstick – different to the previous matte version. I’ve got several of the matte finishes and I do really like them, but as a girl who loves a high shine finish, these are perfectly up my street! So here’s my five reasons why I love them so much! Now this one sounds like a no brainer, but the biggest thing I love about these is that they have a glossy finish. I do wear matte finishes sometimes but my heart will belong to finishes with dimension (gloss, shine, metallic etc) so these fit the bill perfectly. The shine is top level – latex level. It’s extreme shine without the wetness, which I absolutely love. The shine is so striking that it’s got a water like sheen. 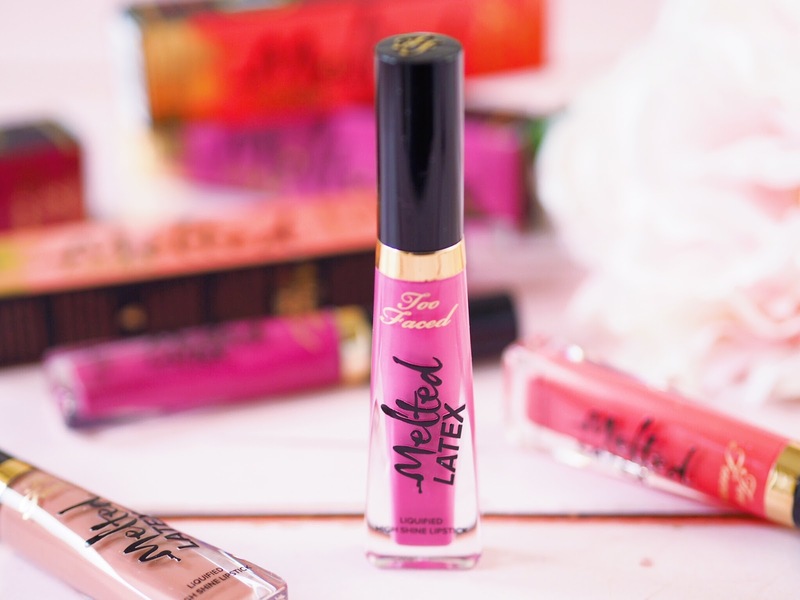 Too Faced have always produced top quality products, and it’s one of the reasons I love them, and these don’t disappoint. 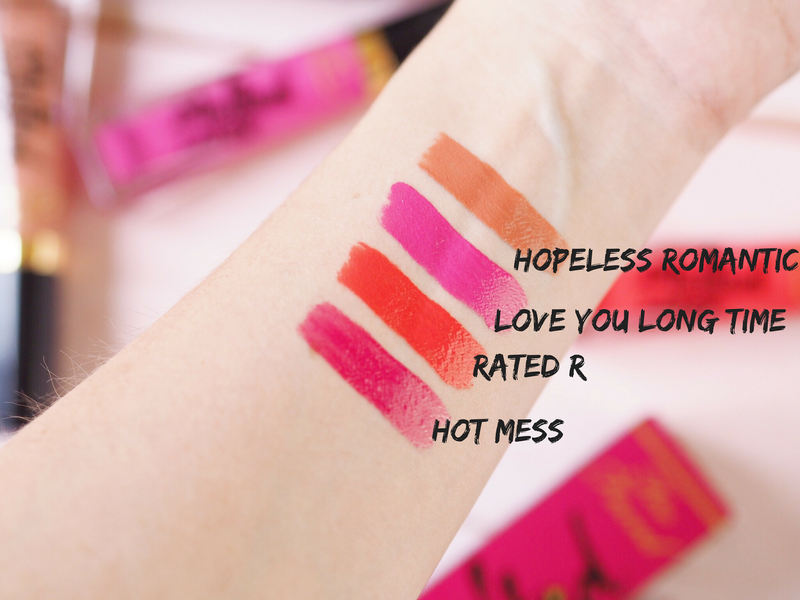 With any high intensity lip products i will always worry that they’ll dry my lips out and feel tight when worn. These feel soft when applied and they don’t dry the tips, which makes them so comfortable to wear. The colours get me – really get me. 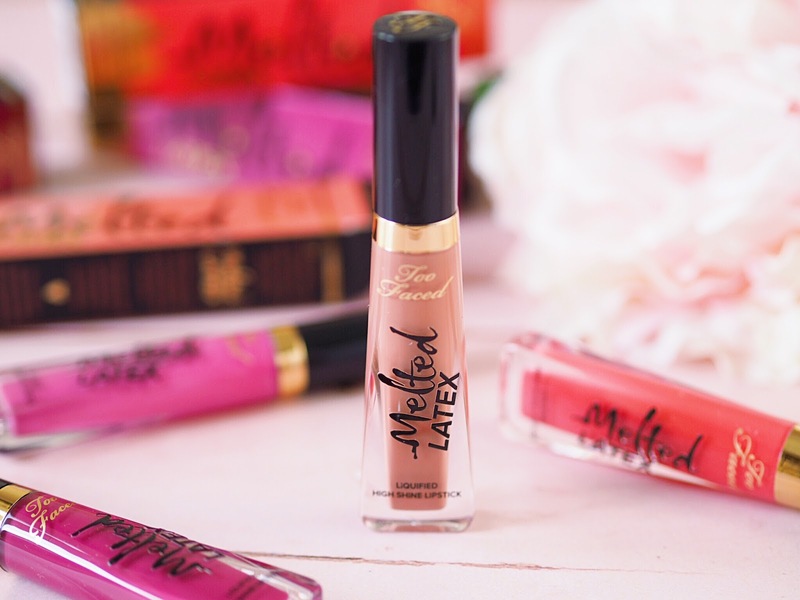 You’ll always be able to find the most wonderful pink shades from Too Faced and these are on point – they’re perfect for covering the whole pink spectrum. There’s lighter, baby pink shades and hot pinks, with purples thrown in too. I have four pink shades and they are all lovely and because they’re so intense, any skin tone could pull them off. These lipsticks will draw attention because they are bold. The pigmentation is intense and makes the colours pop – so they aren’t for the faint hearted! There’s nothing subtle about these lipsticks, so if that’s what you’re looking for, these aren’t for you! You’re going to make an impression with these because they have such high colour payoff and the depth of each shade is really impressive too. They’re thick and creamy so they look luxurious and full too. With any high intensity lipstick I will expect durability. I expect my budget lipsticks to smudge and come off quickly, but not my counter brands. This is hard with any finish that’s not matte – especially something so glossy. But for a high shine finish lipstick these last fantastically well. Because they’re gloss-like, they do transfer to cups etc when drinking, but the colour stays put and lasts a decent amount of time for a shiny finish. I was impressed with how long they lasted considering they have a gloss finish – and that’s saying something! So I think you’ll agree that these sound like little firecrackers of lip products?! 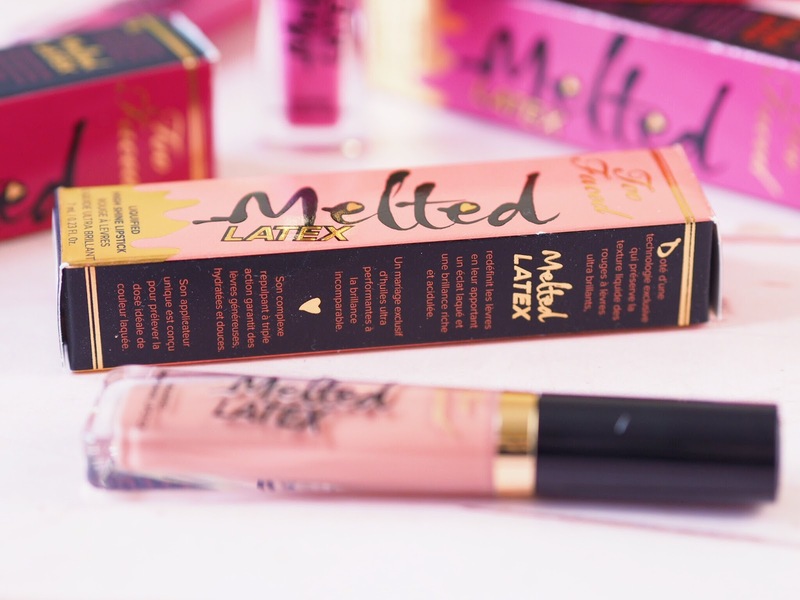 I highly recommend the Melted Latex Lipsticks if you like intense colours and high shine finish lipsticks. Which shades do you like best? 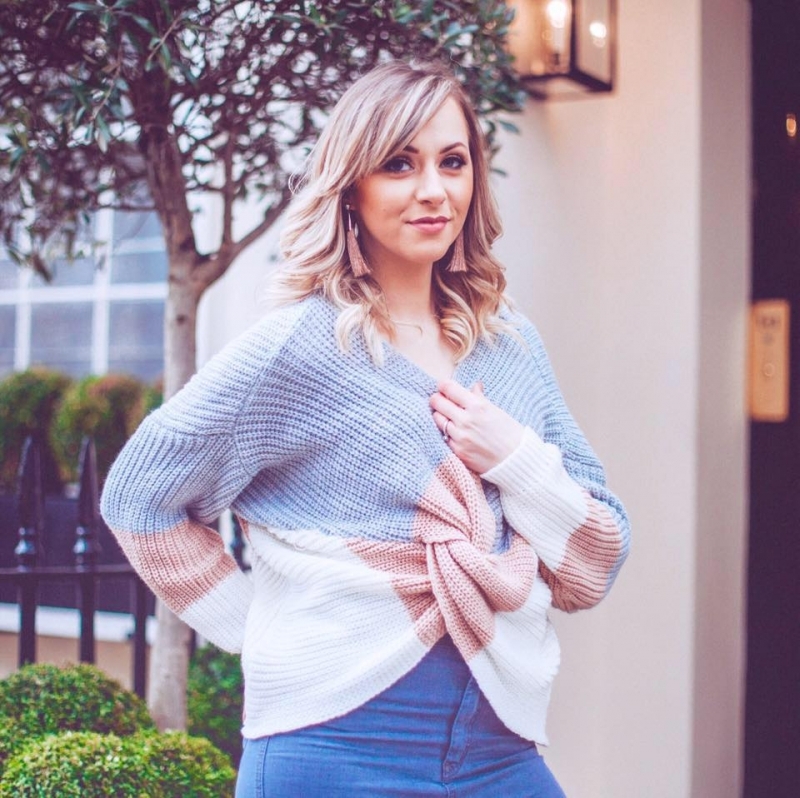 Next Post I Started A Business!